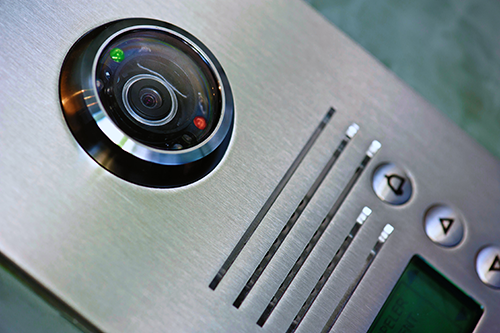 Whether integrated or independent, we offer systems for all life safety and security applications. Life safety matters! 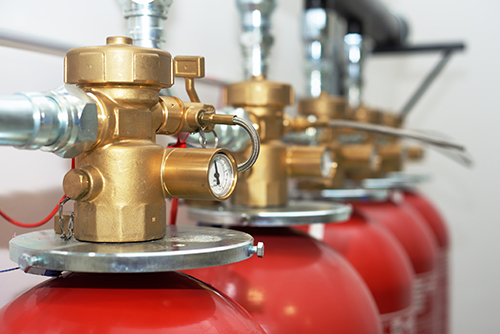 That’s why we insist on providing fire and life safety solutions of only the highest quality. Here at SFA, we are a well-established systems integrator and solutions provider, with experience in and across many different business sectors and industry applications. 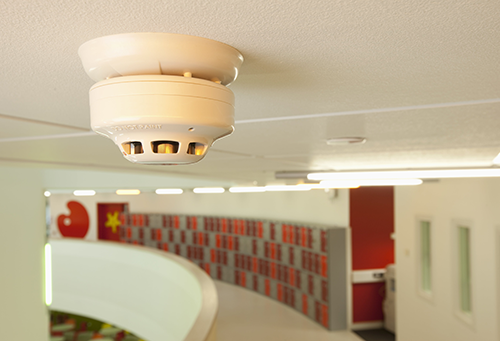 Our system solutions range from the simplest conventional stand-alone fire alarm through to a comprehensive multi technology networked and integrated life safety system, which may include an analogue addressable fire alarm system, voice alarm or voice evacuation system, fire suppression system, EVC (disabled refuge alarm & fire telephone system) and/or emergency lighting. 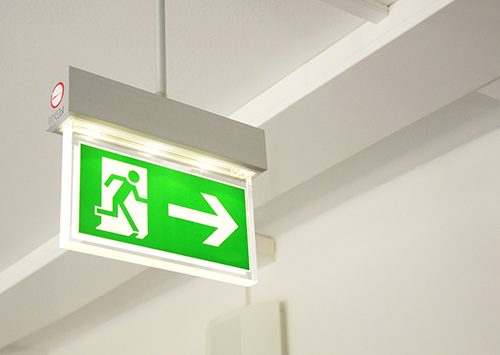 Building on our reputation for high quality fire and life safety systems, we can now complement this by offering a full portfolio of 3rd party accredited security systems and solutions. 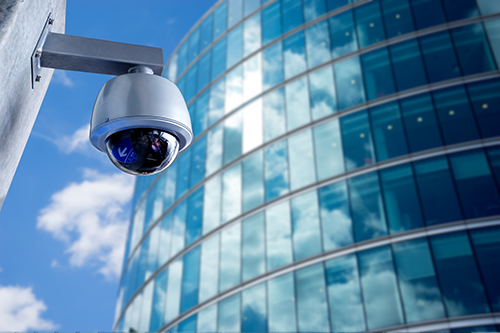 We develop all of our security solutions practically and innovatively, not only for the protection of the public, staff, visitors, property and assets, but also for your peace of mind. 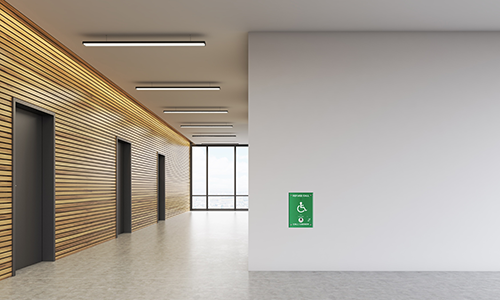 As part of our design process, we shall assess the particular risks your premises and business operations may present, and build a solution combining cutting edge technologies with proven methodology. 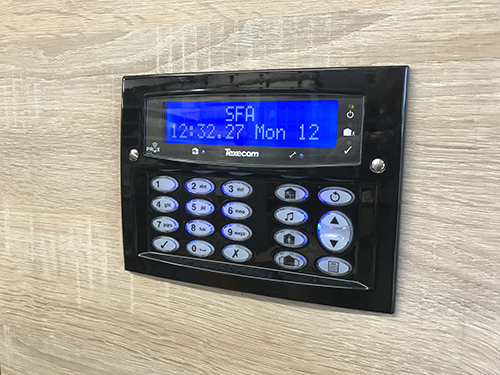 Electronic security systems including access control, CCTV and intruder alarms can be provided alongside perimeter and physical security solutions including Gates, Barriers, Turnstiles, Bollards and Fencing.